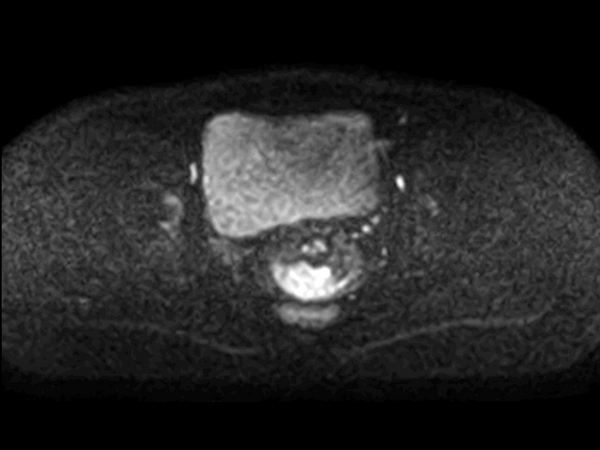 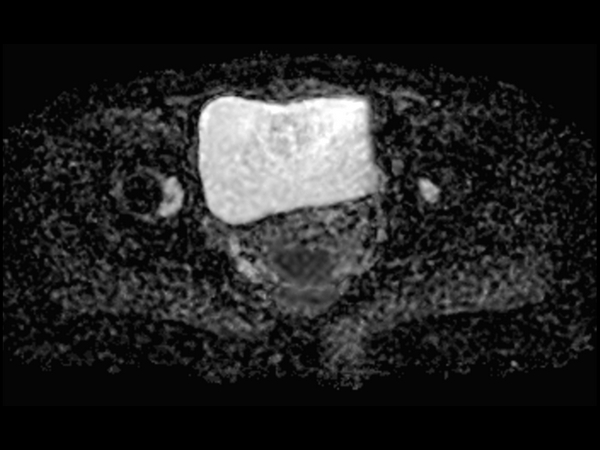 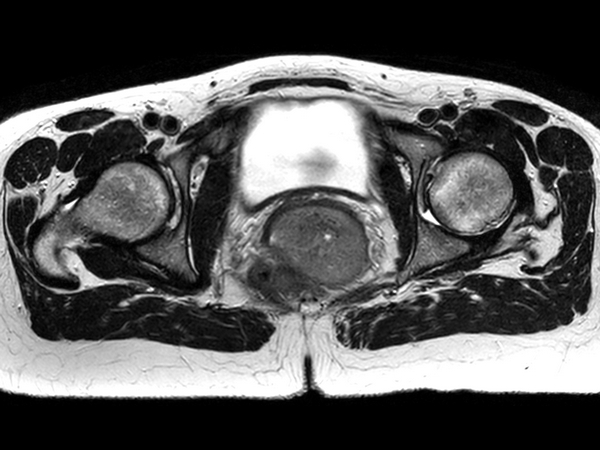 Patient diagnosed with cervical cancer referred for external beam radiotherapy. 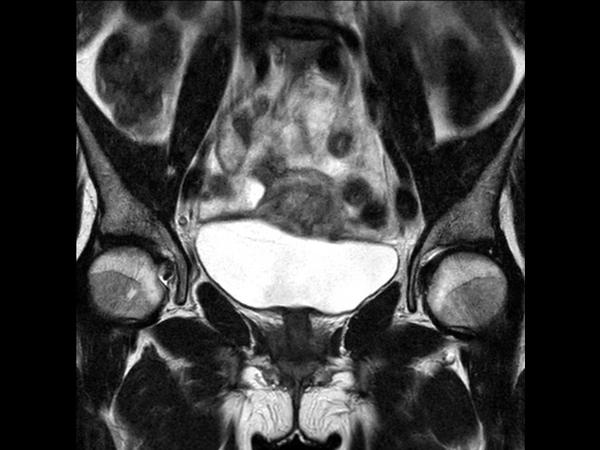 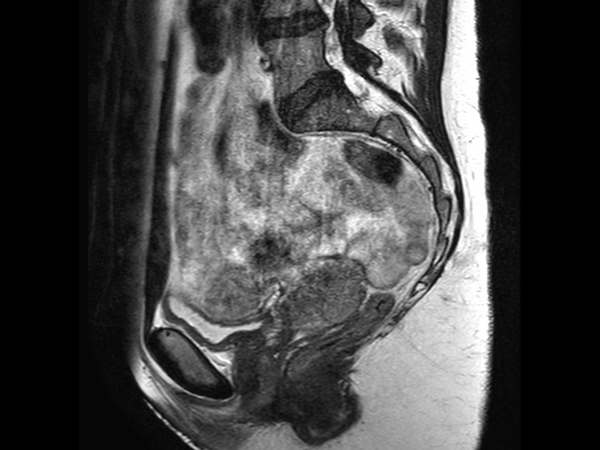 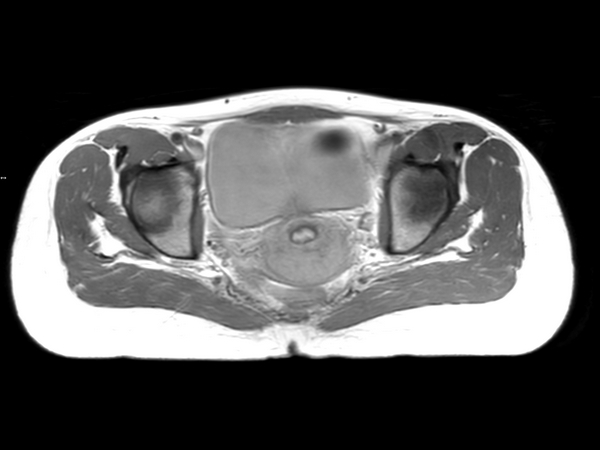 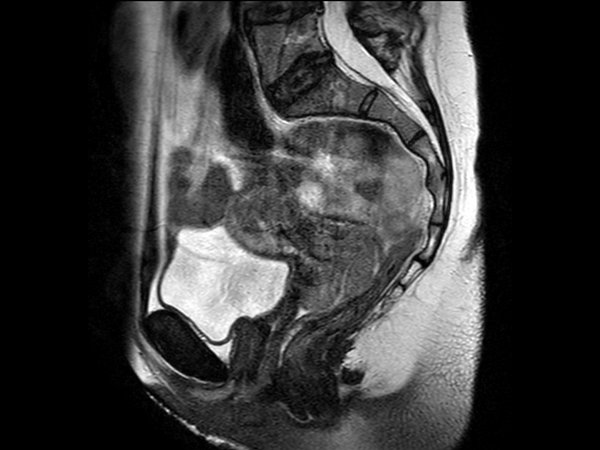 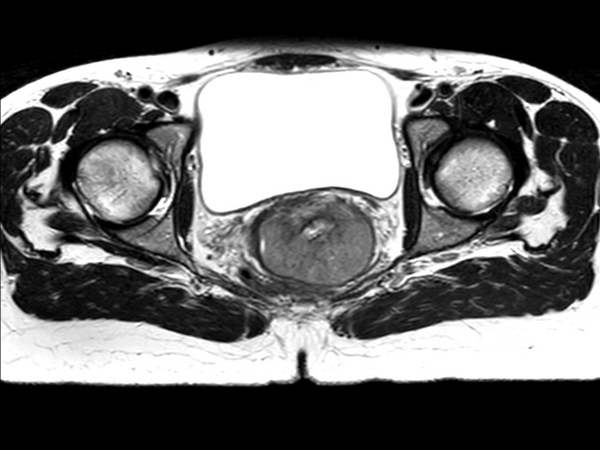 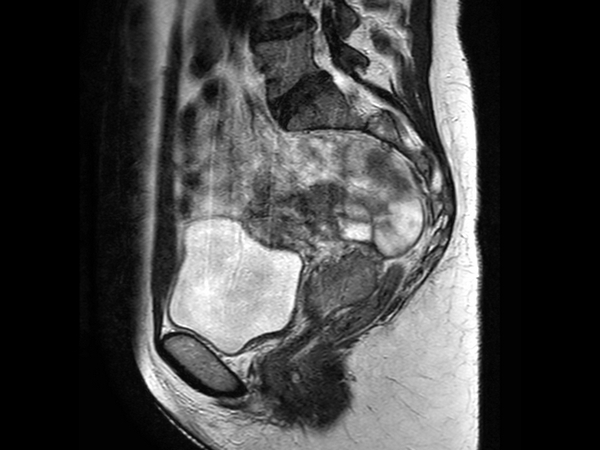 Three MRIs with different bladder filling were acquired: Half full (mid), empty and full bladder. 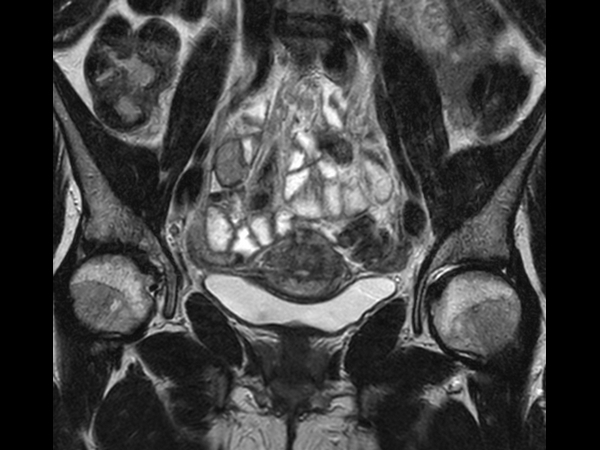 Patient was imaged at Ingenia MR-RT 1.5T using FlexCoverage Anterior Coil in combination with the integrated Posterior Coil.